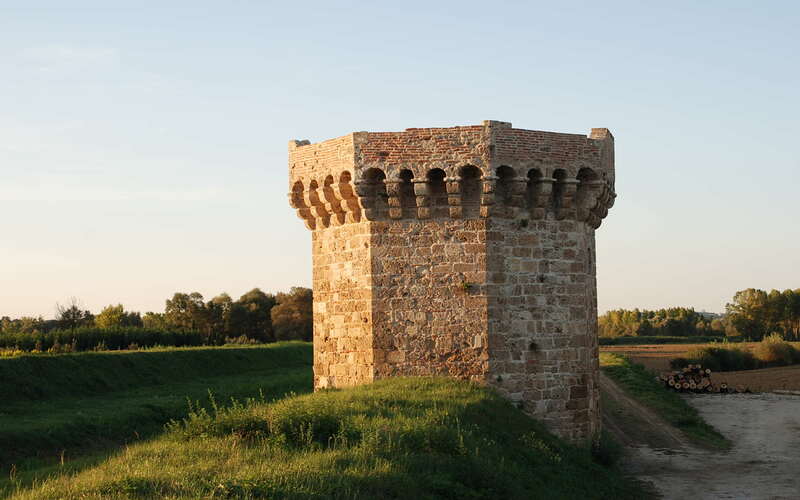 Walking down secret tracks in Sarteano, and exploring its ageless Castle. A tour for those who love walking down secret paths and exploring ageless sites. The guided tour of the Waters’ Path begins in Piazza Garibaldi, in the historical center of Sarteano, up to hidden and evocative places, such as ruins of ancient mills, pagan churches dedicated to water worship, and the remains of a Roman spa. 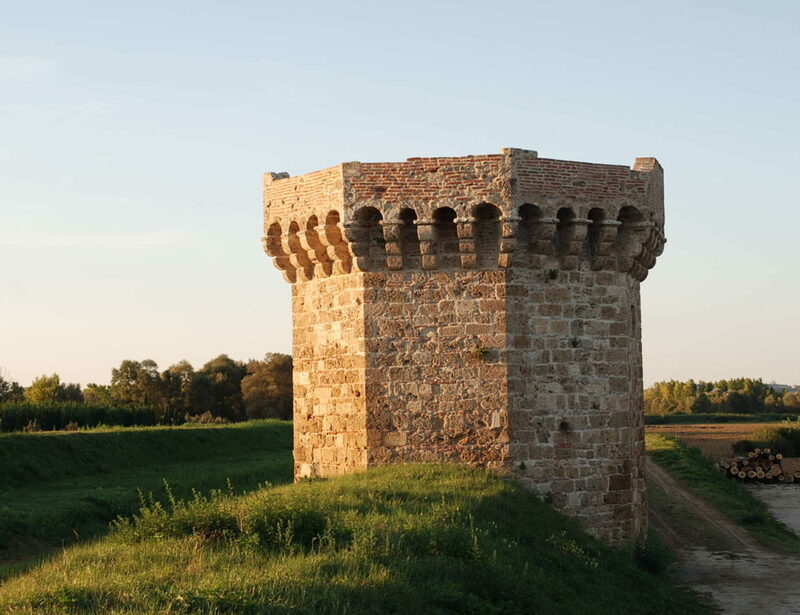 The vie cupe [“Dark Streets”], namely ancient roads of Etruscan origin, will lead you back to the village of Sarteano, dominated by its Castle: this is a historic building of ageless beauty, crystallized at its heyday, namely the 15th century. Going from one room to the other, and walking on the scenic walkways, you will feel like going back to the life of the ancient garrisons, which protected the castle from enemy attacks in past centuries. End the tour with a nice tasting of local products at a typical restaurant.